Finnair Plus sells its points at a bonus few times per year and currently has up to 50% bonus for buying points through December 9, 2018. The sweet spot on Finnair’s award chart are the short-haul upgrades from Economy to Business class (Dubai and Tel Aviv are both considered short-haul) that are priced at 10,000 points (sometimes even these are discounted). 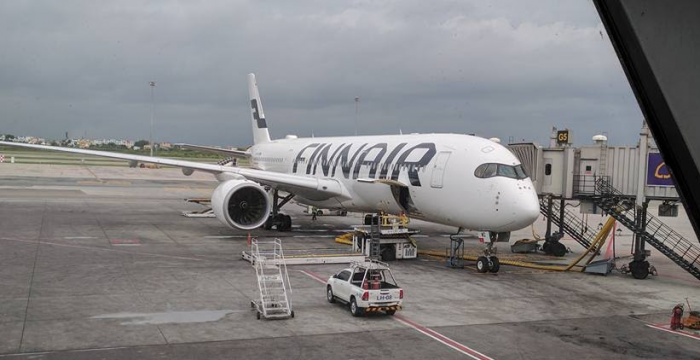 You can access Finnair’s page for buying points here. The buy price limit is raised to 120,000 points before the bonus. The price is 0.86 euro cents each. I would only buy Finnair Plus points if I would be 100% sure to be able to use them for these short-haul upgrades where they are good value compared to paid upgrade prices or paying for business class outright. This is the highest bonus that Finnair sells its points. Transactions must be completed between 8 November (00:00:01 EEST) and 9 December (23:59:59 EEST), 2018 to receive the Finnair Plus Points bonus. Bonus Finnair Plus Points will be awarded to the recipient. All other Buy/Gift Finnair Plus Points terms and conditions apply.